Jabbo Smith, born as Cladys Smith (December 24, 1908 – January 16, 1991) was an American jazz musician, known for his virtuoso playing on the trumpet. He had one of the oddest careers in jazz history. A brilliant trumpeter, Smith had accomplished virtually all of his most significant work by the time he turned 21, yet lived to be 82. Jabbo Smith was born in Pembroke, Georgia on Christmas Eve in 1908, the son of a barber and church organist. After the death of his father when Jabbo was very young he moved, at age four, to Savannah. His mother found it increasingly difficult to care for him and at age six Jabbo was placed into the Jenkins Orphanage Home in Charleston where he was nicknamed Jabbo. His mother also found employment in the Home in order to be near to him. The Jenkins Home placed heavy emphasis on music education and produced a number of important Jazzmen who received their first public playing experience while touring with one of several student orchestras. 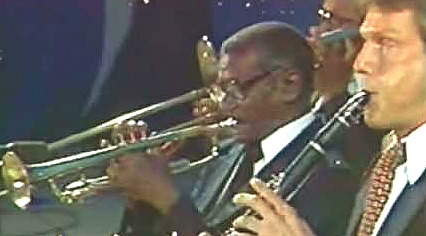 It was in this setting that Jabbo took up trumpet and trombone at the age of eight and began touring the country with a student band at the age of ten. After unsuccessfully attempting to leave the institution a number of times, Jabbo finally left for good at the age of sixteen to become a professional musician, at first playing in bands in Philadelphia, Pennsylvania and Atlantic City, New Jersey before making his base in Manhattan, New York City where he made the first of his well regarded recordings. He made (and kept) a promise to his mother never to work for less than one hundred dollars a week, a good wage in those days. 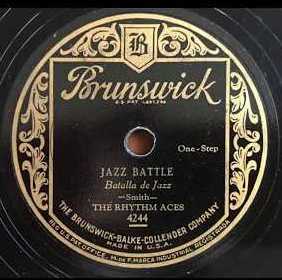 During 1925-1928 he was with Charlie Johnson's Paradise Ten, a top New York jazz group that made some classic recordings. 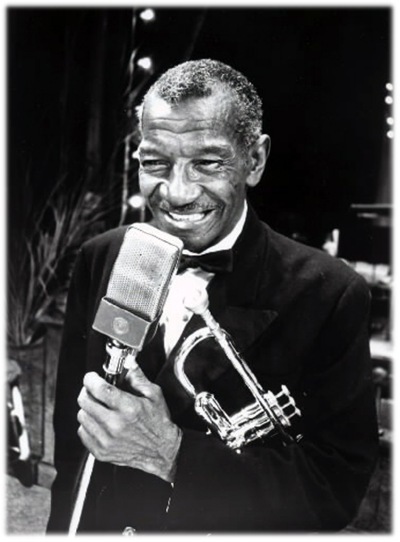 Smith was on a recording session with Duke Ellington in 1927 (resulting in a memorable version of "Black and Tan Fantasy") and played in the show Keep Shufflin' with James P. Johnson and Fats Waller. 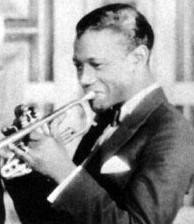 The high points of Smith's career were his 1929 recordings with his Rhythm Aces. These superb performances feature Smith playing with daring, creativity, and a bit of recklessness, displaying an exciting style that hints at Roy Eldridge (who would not burst upon the scene for another six years). 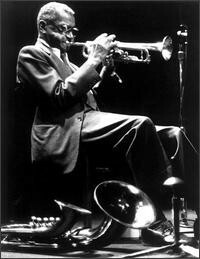 But, although Jabbo Smith at the time was considered a close competitor of Louis Armstrong, he had hit his peak. His unreliability, excessive drinking, and unprofessional attitude resulted in lost jobs, missed opportunities, and a steep decline. Toward the end of the 1930's Jabbo gradually withdrew from serious music activity. He led a group for a while at the 1939 World's Fair in New York and gigged in a Newark, N.J. club called the Alcazar. It was there that he encouraged a 17 year old Newark singer who sat in at the Alcazar from time to time to enter a talent show at the Apollo Theater in Harlem. She won and got her start. The Singer? The Divine One, Sarah Vaughn. It seems Jabbo also had an ear for talent ! Soon after, Jabbo moved to Milwaukee where he married, did some local playing and enjoyed the security of a steady job with a car rental agency. 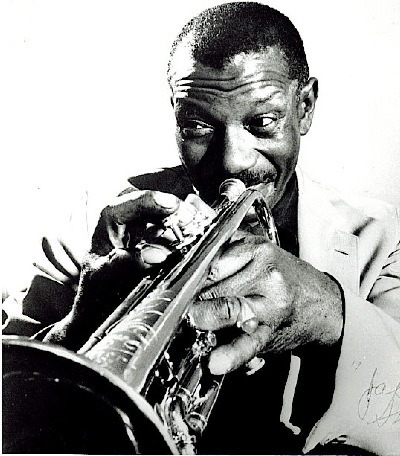 There Jabbo Smith, one of the top four or five most influential trumpet players of Jazz, languished in quiet oblivion for twenty years. This was indeed a catastrophic musical loss. Finally, around 1960, Jabbo was rediscovered. He subsequently recorded two albums (his style a mere shadow of his former heights) and in 1979 was a guest artist in the musical One Mo' Time which opened to rave reviews. He also made appearances at several Jazz festivals, toured Europe and performed at the West End Cafe, the Bottom Line and the Village Vanguard, all in New York. One of his last public performances was in Berlin in 1986 where he greatly impressed Don Cherry, the avant-garde trumpeter! 24. How can Cupid be so stupid? (3:10).